Croatia is a popular holiday destination and its easy to see why. 1200 Croatian Islands scatter the country’s stunning 2,000 km coastline. Each island has its own unique brand, from the hustle bustle of Hvar to the beautiful beaches of Rab. Find unique B&Bs in all the hot spots for an unforgettable Croatia Holiday! 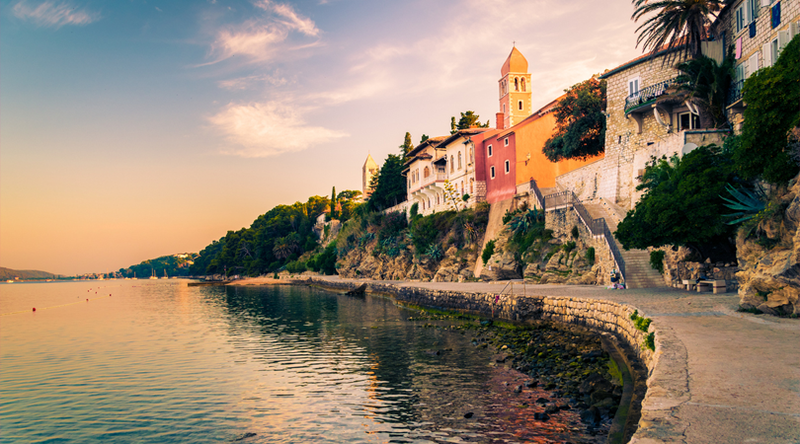 When you think about Croatia Holidays, Istria – a heart-shaped, 3600-sq-km peninsula just south of Italy, is an absolute must! Imagine waking up to an azure-coloured sea, picturesque fishing villages and vivid bays. From here, you also enjoy easy access to many beautiful Croatian islands and popular destinations including Pula, Porec and Rovinj. 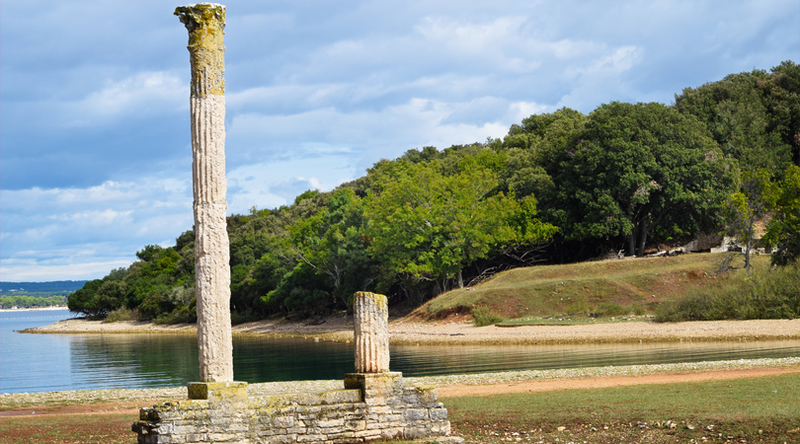 The Brujuni National Park is located on the west coast of Istria. This archipelago of 14 islands, also known as the Brioni islands, is especially spectacular from a bird’s-eye view. These Croatian islands are easy to reach and have a ton of stuff to do. Visit the safari park or an abundance of archaeological and historical attributes while on your Croatia Holiday in Istria. 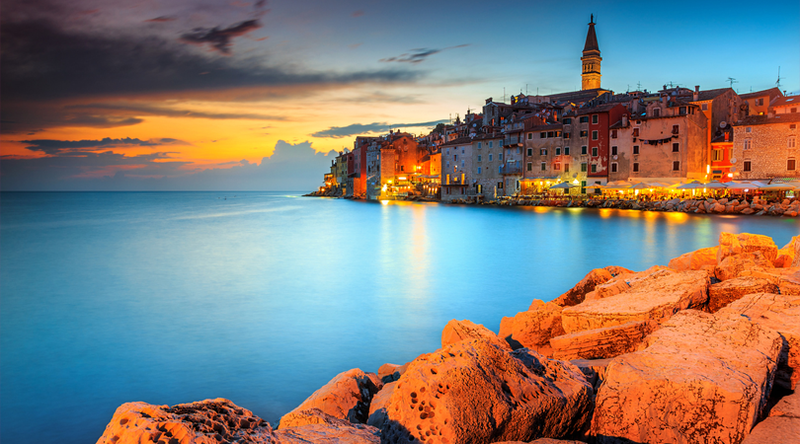 Rab is a pearl in the Adriatic Sea and one of the most beautiful islands for your Croatia Holiday. This Croatian Island is one of the sunniest in Europe and its charming bays, stylish marinas and heavenly beaches – including 2km long Paradise Beach – mean there’s never a dull moment. Medieval Rab is considered by many as the most beautiful town in Croatia and is famous for its distinctive ‘skyline’ featuring four bell towers. 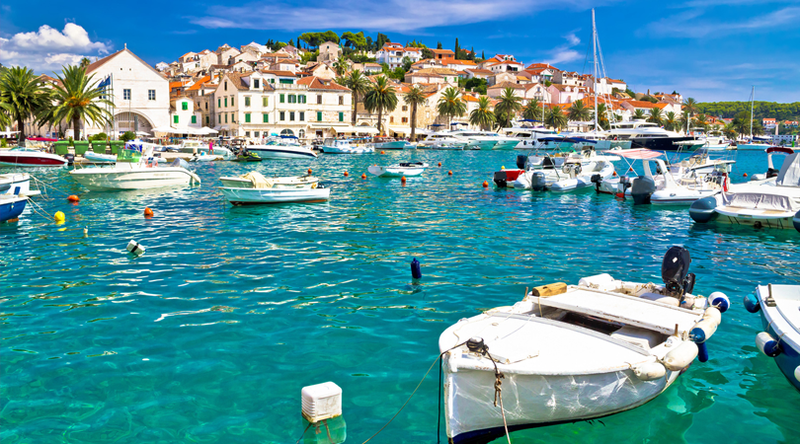 The island of Hvar is a popular destination for a Croatia Holiday. Its climate is near-on perfect with over 2700 hours of sun per year. The Croatian Island owes its fame to an abundance of art pieces as well as its limestone hills, fragrant lavender fields and spectacular beaches. The city of Hvar is a main attraction with beautiful sea views visible from its promenade lined with palm trees. The Piazza in the center of the city is one of the most beautiful squares in Croatia. 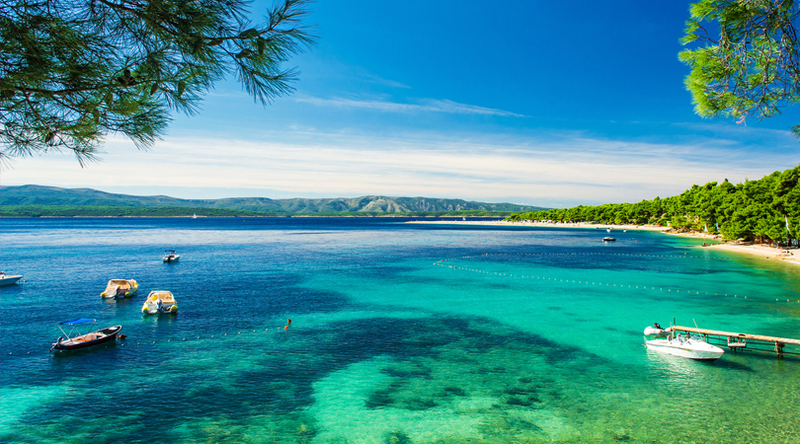 Brac is on our shortlist as one of the most beautiful islands to visit for a Croatia Holiday. Extensive pine forests, scenic views over magnificent valleys, vineyards and an azure coastline characterizes this beautiful Croatian Island. Snorkel in crystal clear waters and visit Zlatni Rat – one of the most beautiful beaches in the world. 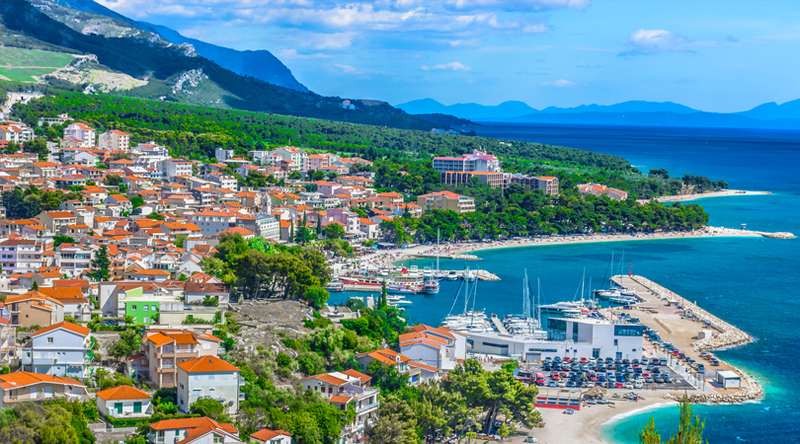 Brac is famous for its white limestone used to build the American White House and can be perfectly combined with a city trip to Split. Krk is the largest Croatian Island in the Adriatic Sea with virtually non-stop sun and starkly contrasting scenery. The east side of the island features white rocky landscapes while the west lays out lush Mediterranean scenery. Taste locally produced honey and home-made sheep cheese or visit cozy bays and historical monuments dating back to Roman and Greek times. For Romanesque and Gothic Church enthusiasts, KrK is the ideal destination for a Croatia Holiday.